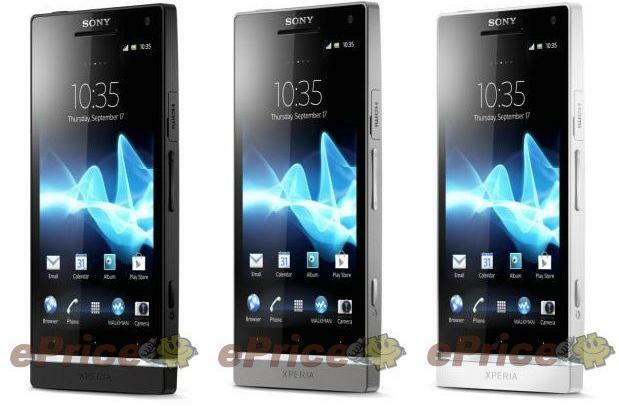 Seems like rumors now turning true for Sony Xperia S successor – the next in the line-up of phone, dubbed as Xperia SL, Engadget reports that the Chinese site ePrice confirming the rumors with what it looks like the supposed specs and pictures of the device. Xperia SL version looks somehow identical to what the Xperia S. The phone featured a dual-core, 1.7GHz Qualcomm S3 MSM8260 processor, if goes correct with the words of ePrice. The specification looks better than that of Xperia S which includes a 1.5GHz chip. Currently, we can take anything more than rumors again (or not more than a leak) unless the company officially announce the device.